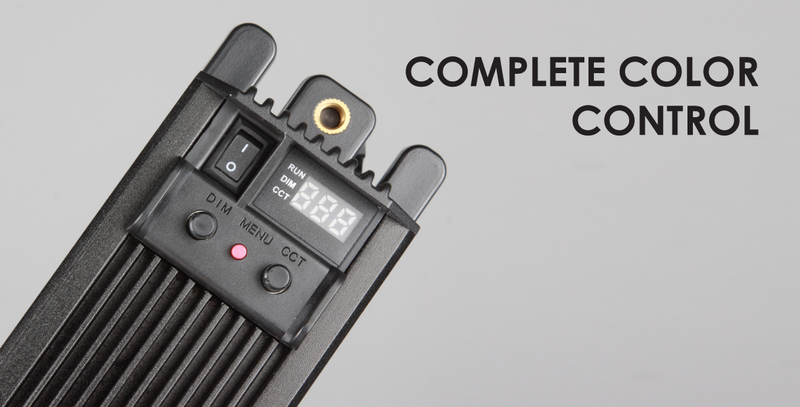 Please note, the BrightCast TD-256 is not water resistant. 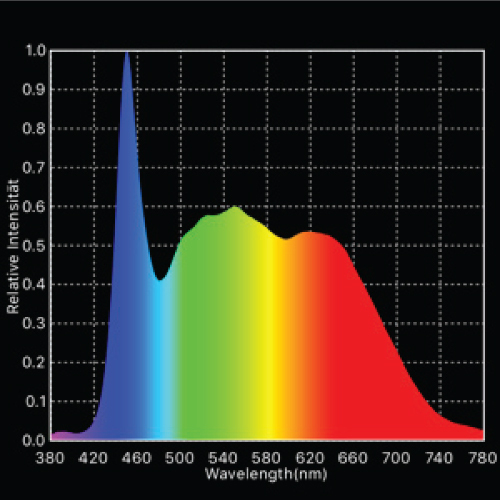 Bend your LED panel to shape it to your lighting needs with the BrightCast TD-256. 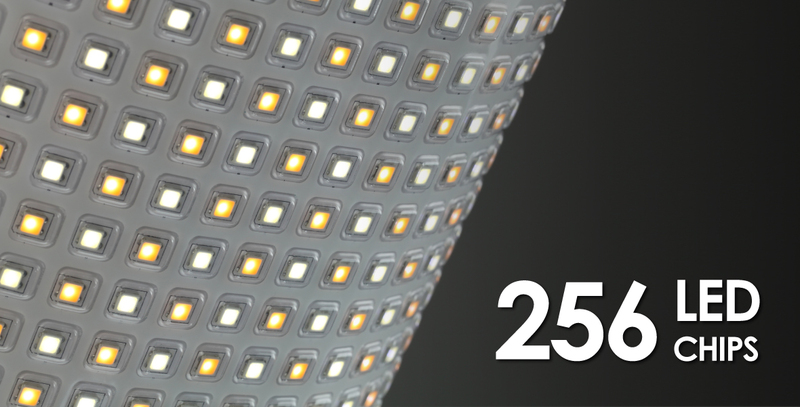 This thin and lightweight light is flexible enough to be squeezed into tight areas unlike traditional light panels. 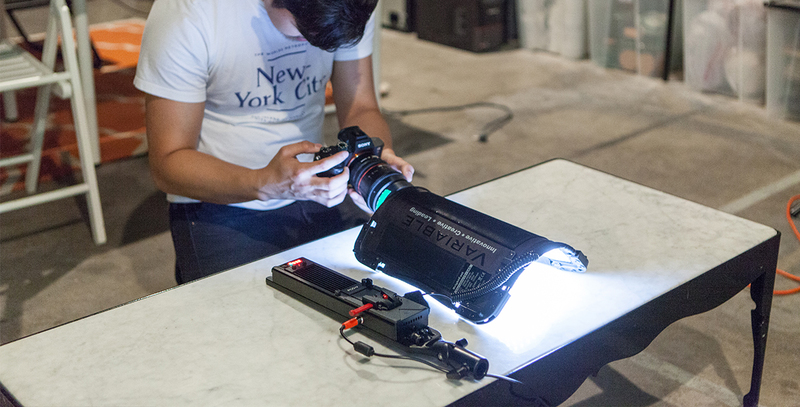 This flexible LED panel provides maximum portability with optimal light output that makes it a great fit for any shoot. The TD-256 is designed to withstand the most demanding shoots. 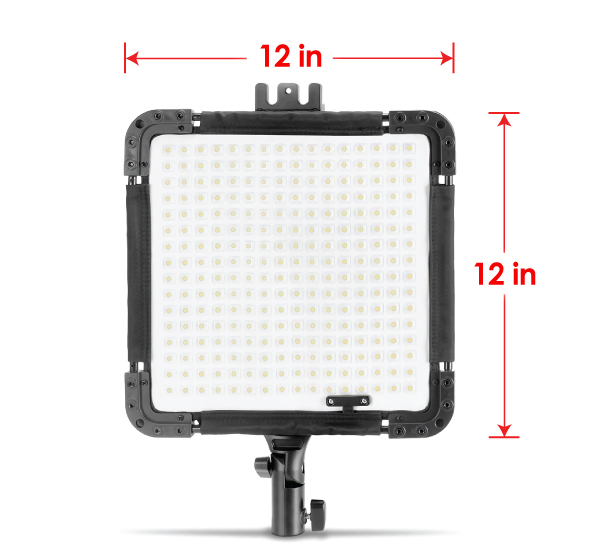 The reinforced frame gives the LED panel increased durability, improving the lifetime durability of the LED panel. 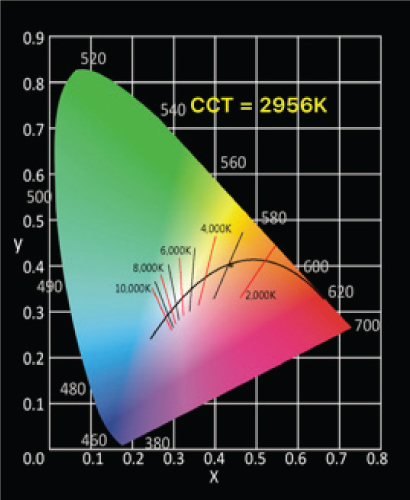 With CRI 96 LEDs, render colors naturally and faithfully. 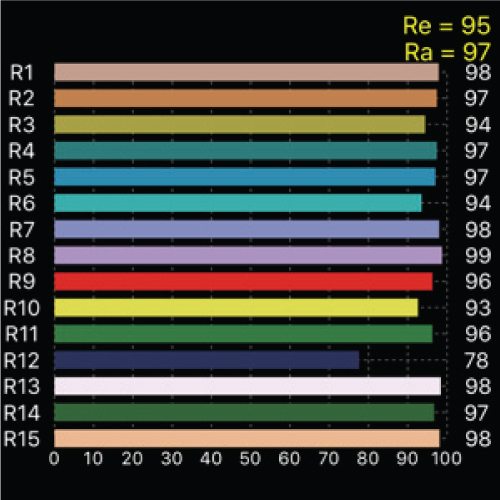 Make your reds, greens and blues look just the way the should with outstanding light quality. 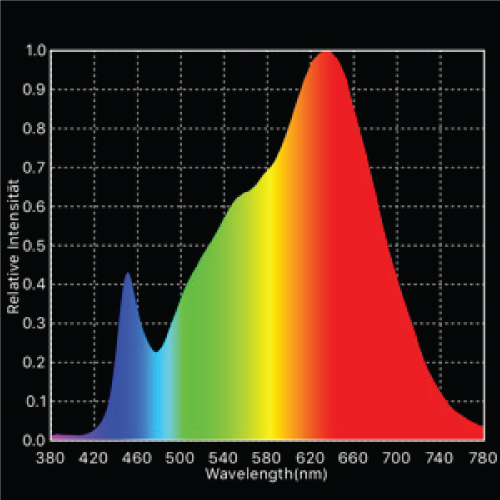 With 256 single color LED chips, you get 128 LED chips of both daylight and tungsten LEDs. 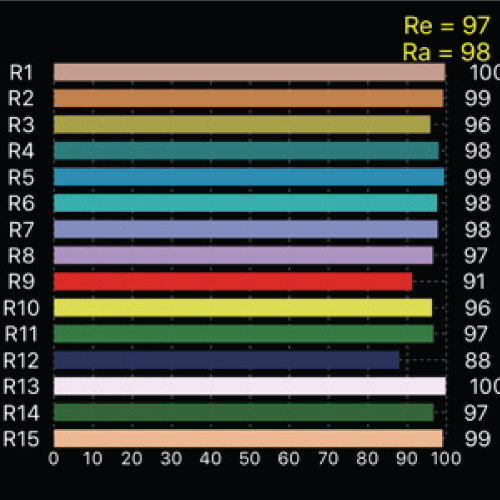 The Variable TD-256 offers the ultimate convenience to achieve precise color. Set the color temperature between 2900K to 5600K and have complete color temperature control at your fingertips. 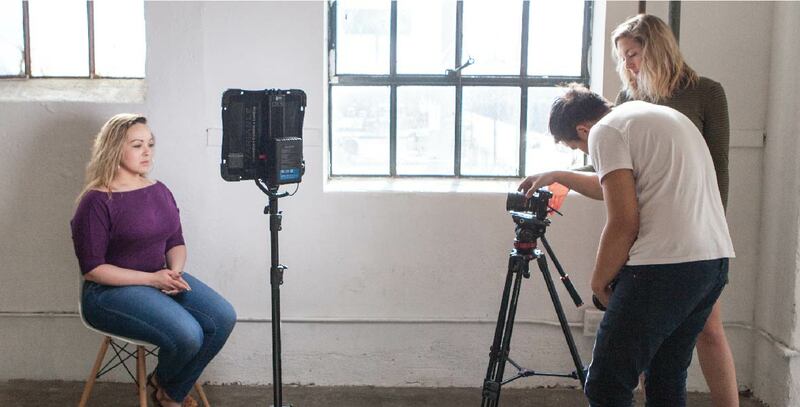 Use the BrightCast LED panel in your studio or on location. With different ways to power the light, choose the solution that fits your situation. 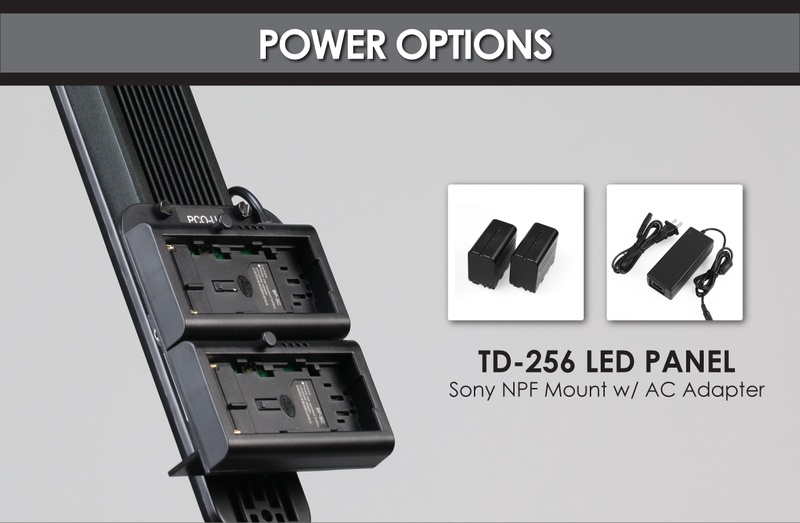 Mount your Sony NPF (F570/770/970) batteries on the control handle to power it with a battery, or connect an AC adapter to use it indoors. 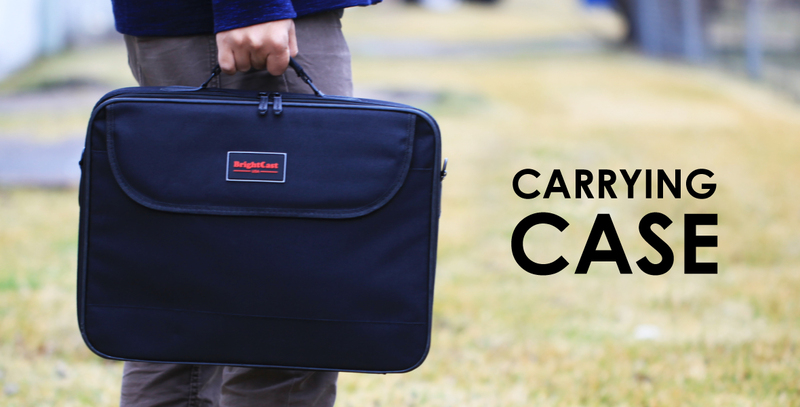 The carrying case features a large main compartment that opens up for easy access. Keep your AC adapter and other cables organized in the front divider of the case. 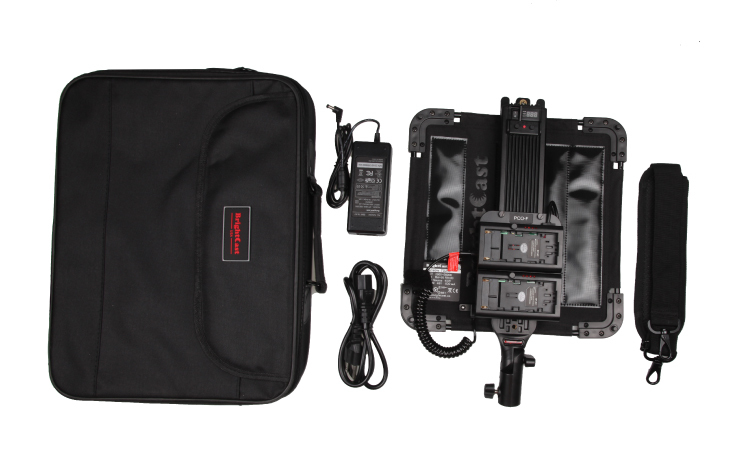 The carrying case is constructed of an ultra-lightweight nylon fabric and an adjustable and removable shoulder strap is included for added convenience. 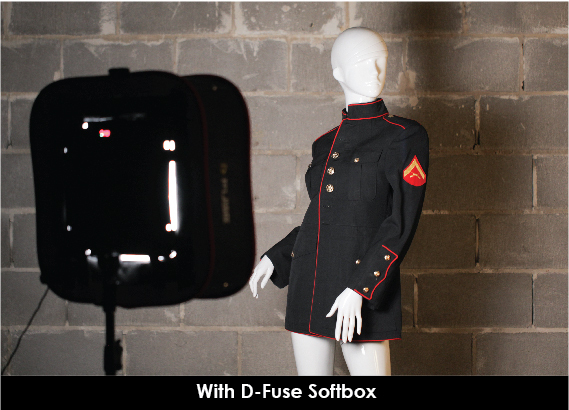 The Kamerar Brightcast TD-256 is perfectly compatible with the DF-1L D-Fuse collapsible softbox. 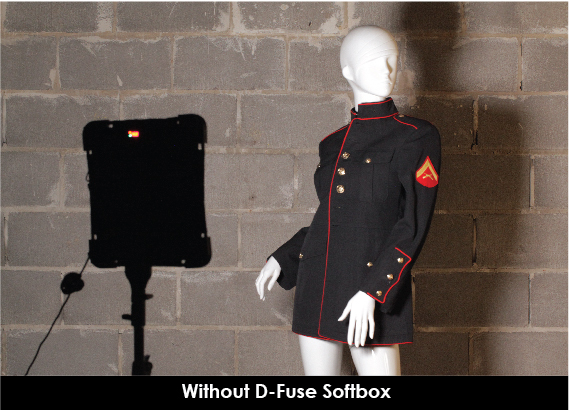 Diffuse the light for a softer and more natural look. 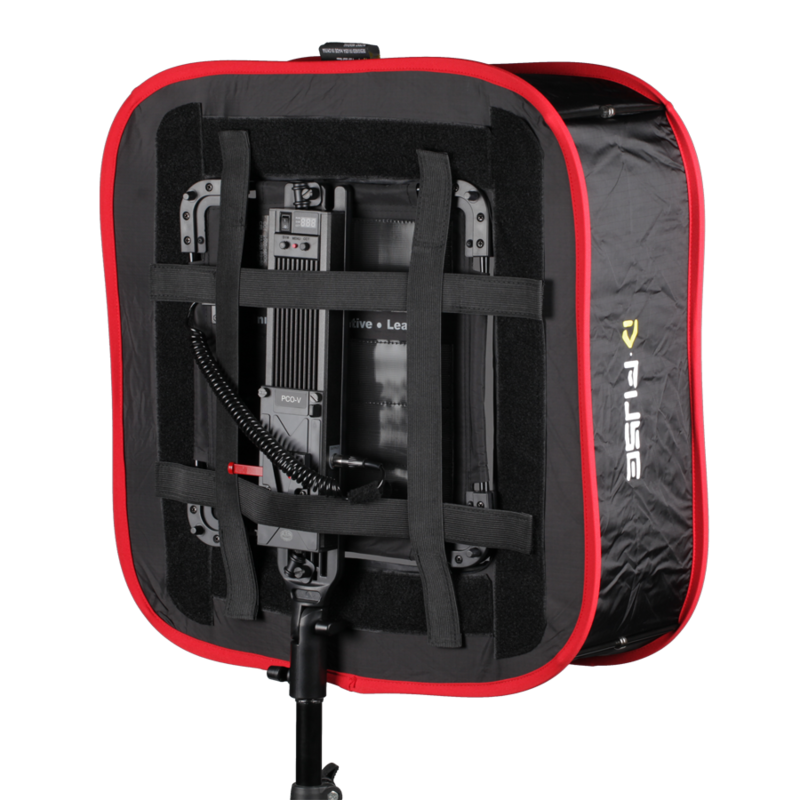 With the compact design of the D-Fuse collapsible softbox, you have a very portable and capable lighting setup for any type of shoot. 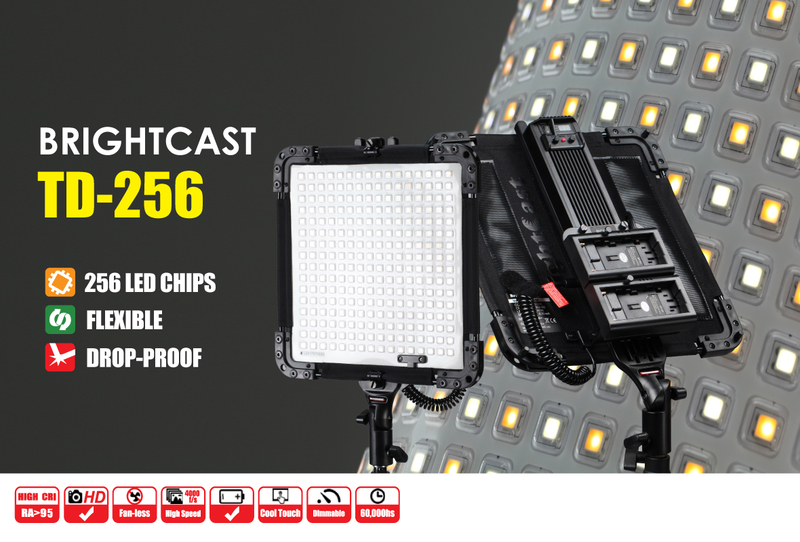 **Due to high international shipping fees, we are not able to provide international product warranty support for The BrightCast TD-256. We're sorry for any inconvenience this may cause and thank you for your understanding.